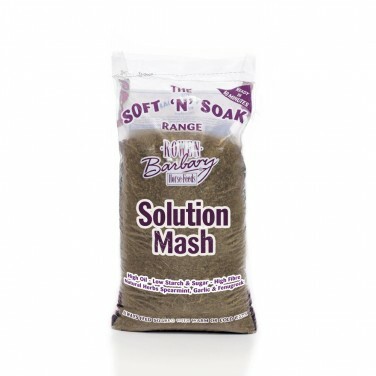 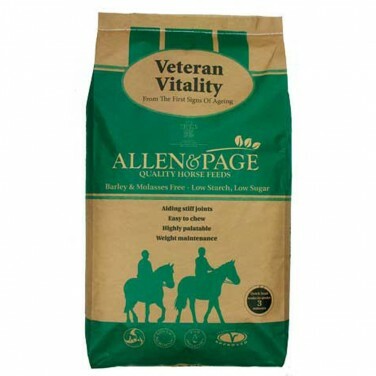 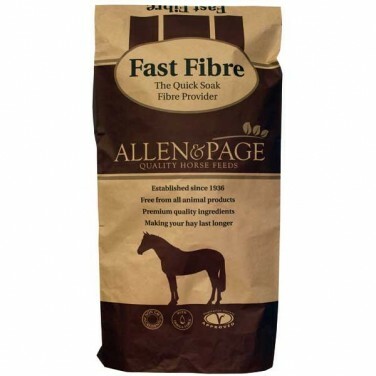 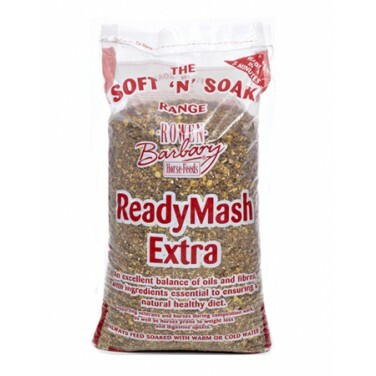 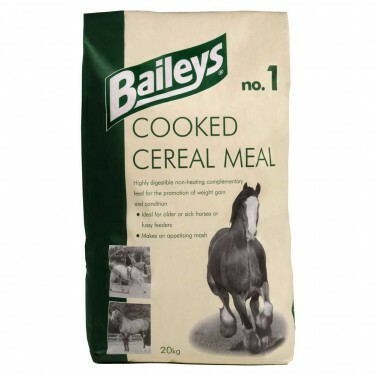 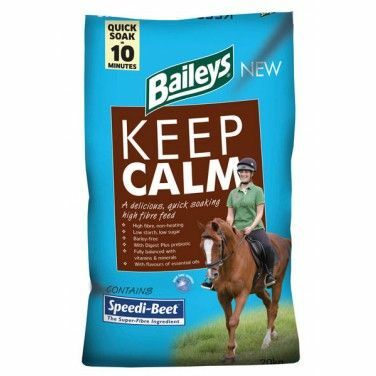 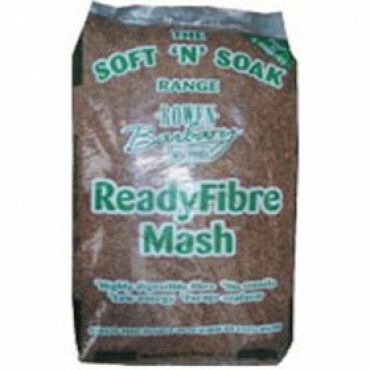 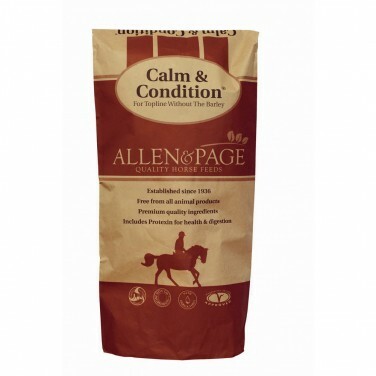 Baileys Keep Calm is a balanced, high fibre feed designed to provide horses that tend to get over excited a non-heating feed which will also help maintain their condition. 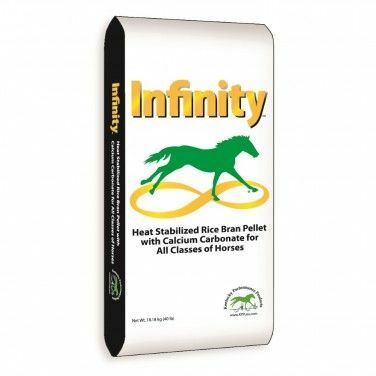 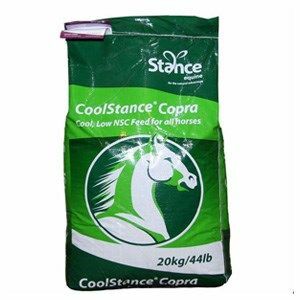 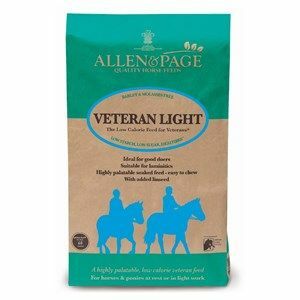 No Starch Fibregest is the perfect non-heating conditioning feed for all horses and ponies where the presence of cereal starch is a problem. 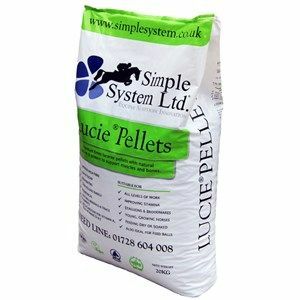 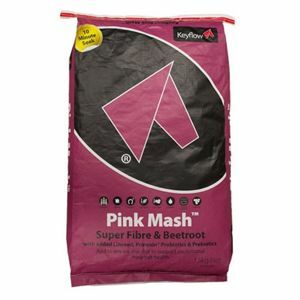 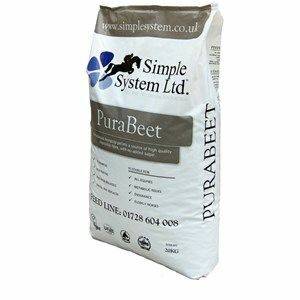 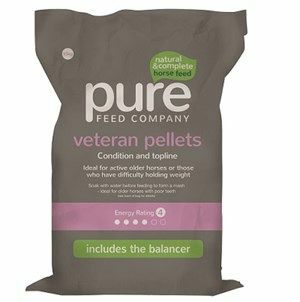 Simple System Purabeet is made up of unmolassed beet pellets which is a great source of highly digestible fibre without the need for added sugar. 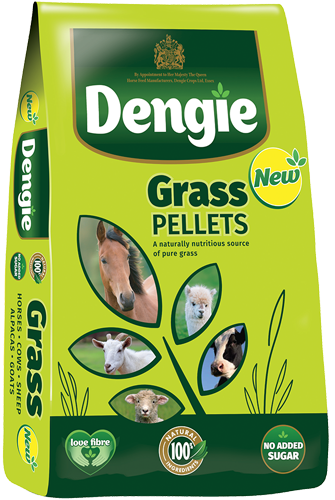 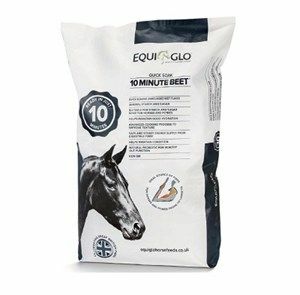 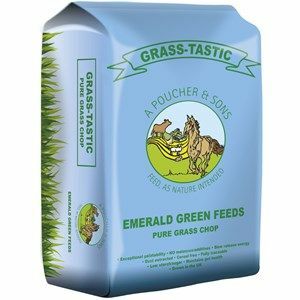 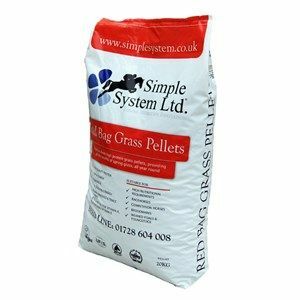 Simple System Red Bag Grass Pellets are high protein 6mm grass pellets that provide your horse with the benefits of spring grass all year round. 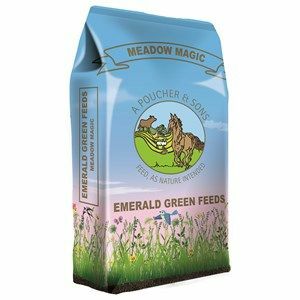 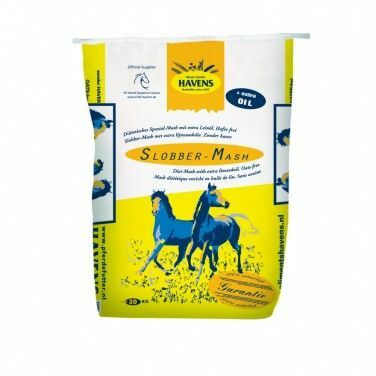 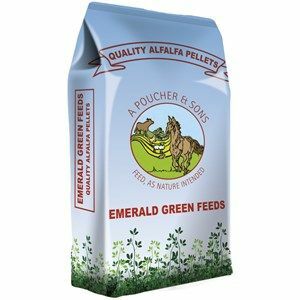 Spillers High Fibre Cubes are low in calories making it ideal for good doers, native ponies and those at rest or in light work.